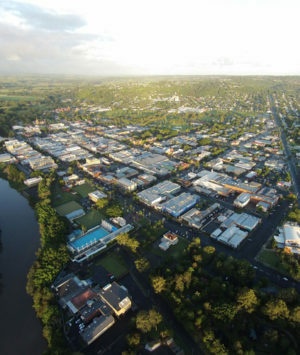 Valuers Australia offices are located in the heart of the Northern Rivers in Lismore Central Business District. Valuers Australia provides dependable, independent and professional valuation services to our private, commercial and government clients within the Lismore area. Valuers Australiaprovides valuation and property consultancy services throughout the whole of the Lismore Local Government Area including Bexhill, Blakebrook, Caniaba, Clunes, Corndale, Dunoon, Eltham, Goolmangar, Goonellabah, Larnook,McLeans Ridges, Modanville, Nimbin, Pearces Creek,Numulgi, Richmond Hill, Rosebank, The Channon, Tullerah, and Wyrallah as well as all the localities in between.